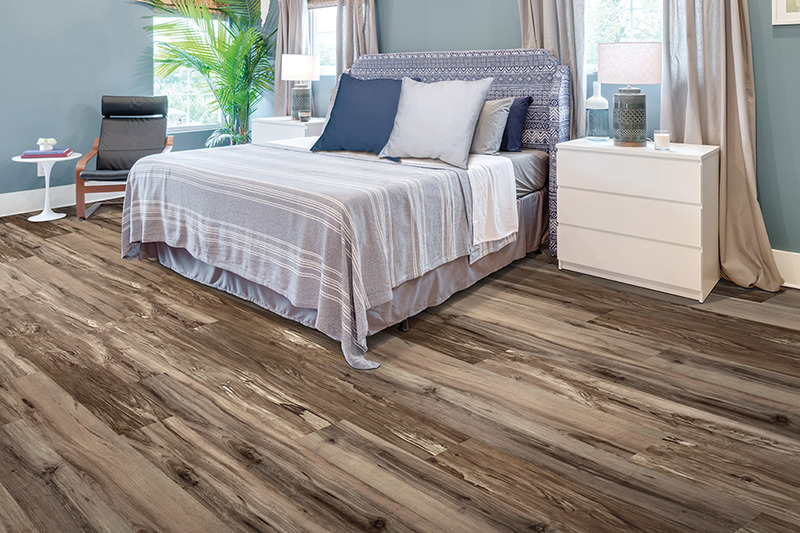 Even if you don’t live in an area that is prone to flooring, waterproof flooring could still easily be the perfect floor covering for your home. The fact is, there are so many styles and designs to choose from, and you’ll easily be able to match your home’s decor. 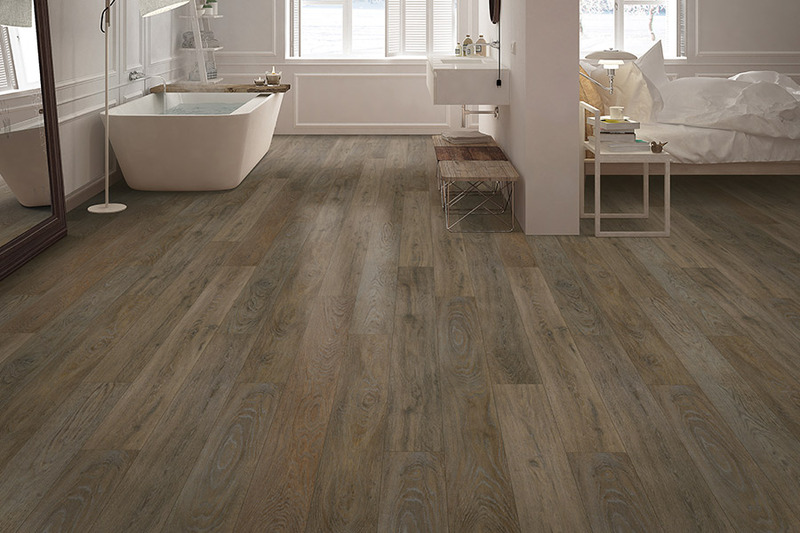 There are also plenty of benefits available in the flooring that make it even more appealing. More than anything, however, you’ll fall in love with the peace of mind this material will bring to you. It’s almost like having an insurance policy built right into your flooring without having to pay for the policy. Carpets Galore puts our more than 30 years of flooring experience to work for every customer that walks through our Las Vegas, NV showroom doors. 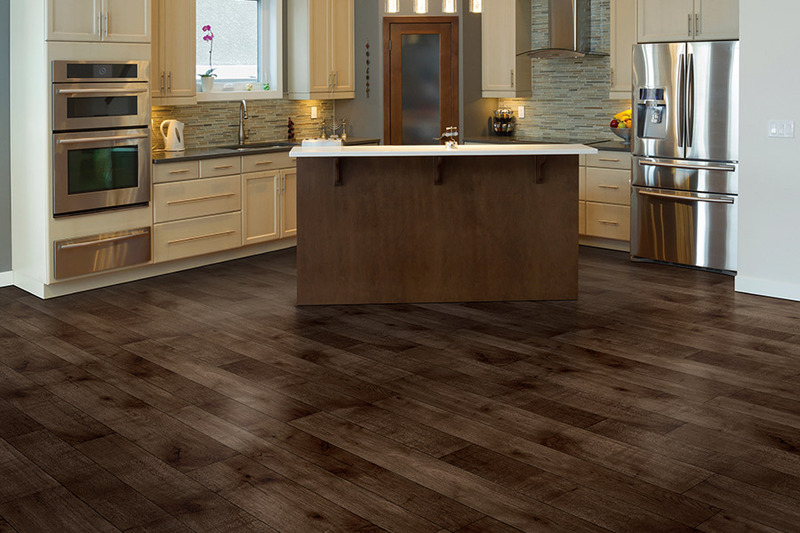 From there, we serve the areas of Las Vegas, Pahrump, Boulder City, Henderson, and Summerlin, as we are the only family owned and operated flooring business in the area. Our full service approach to flooring means nothing will be left out of your experience, as we seek to gain your complete satisfaction. Drop by and see how we can assist you with your new flooring search. 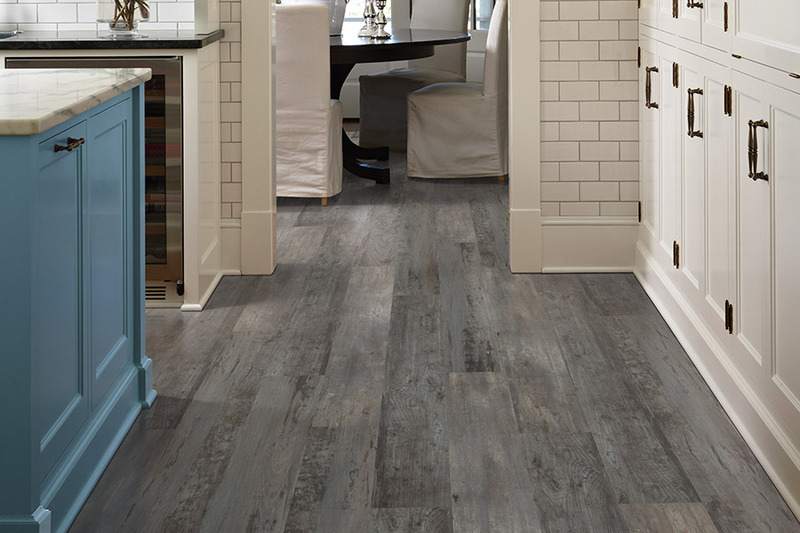 In bathrooms, kitchens, and laundry rooms, waterproof flooring needs no explanation. But some homeowners feel there is no justification in placing it in other rooms where water is not normally present. The truth is, it’s just as needed in those areas as any in your home. Children and even adults can easily spill drinks and other liquids in any room. Pets that aren’t let out for extended periods of time can have an accident. The list of things that can happen to substantiate these floors in every room could go on. 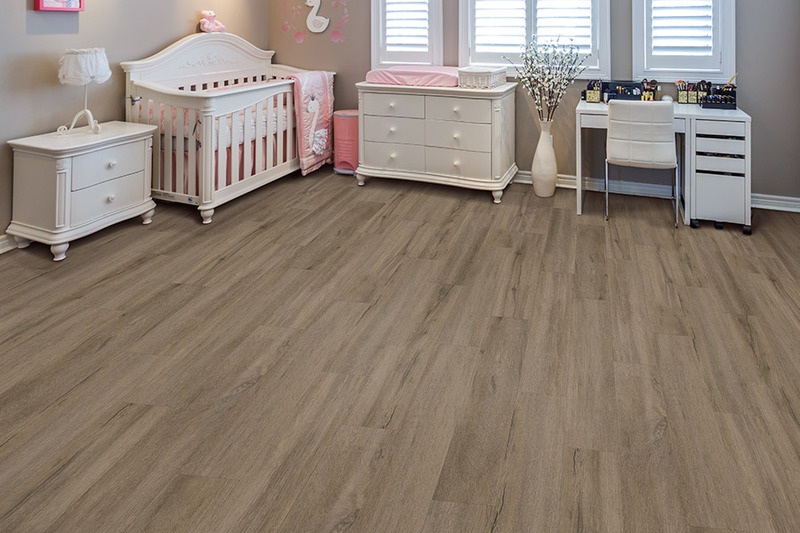 Placing waterproof and WPC (wood plastic composite) flooring in every room only shows that you care enough to install only the best flooring. You’ll never have to worry about leaving your home for extended periods of time, whether for business or pleasure, when it comes to water damage and your floors. Leaks, accidents, or anything else that could cause this damage will have no effect on your new waterproof floors. 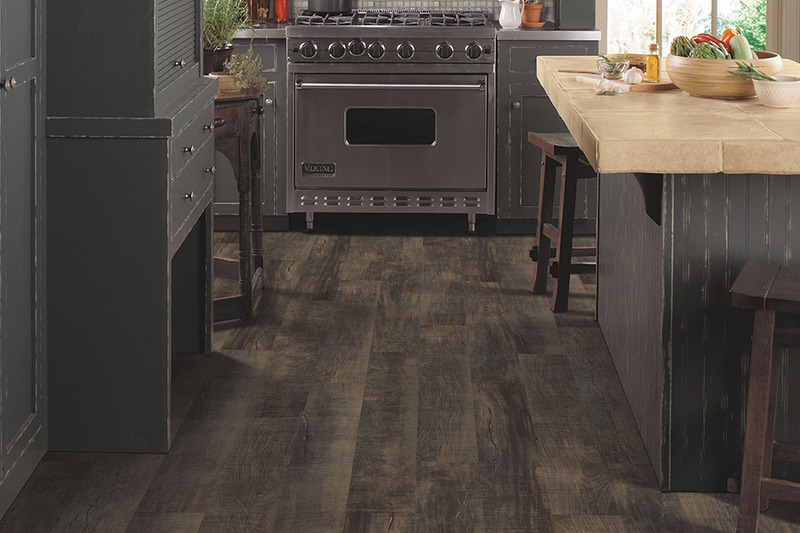 For style options, you’ll be able to choose from such materials as luxury vinyl flooring, ceramic and porcelain tile, some stone materials, as well as others. That means you can have floors that look just like solid hardwood, but that are 100% impervious to water.